Your new era of togetherness is about to begin. 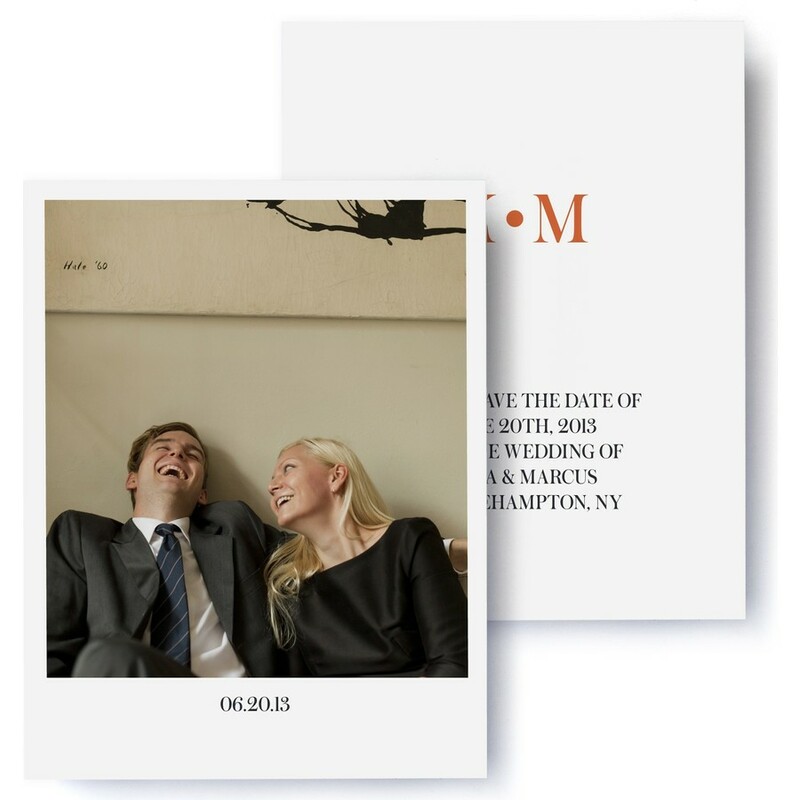 Make history your own with a fresh take on Art Deco with these photo save the date cards. Old-world style sings with this contemporary twist on vintage glamour.